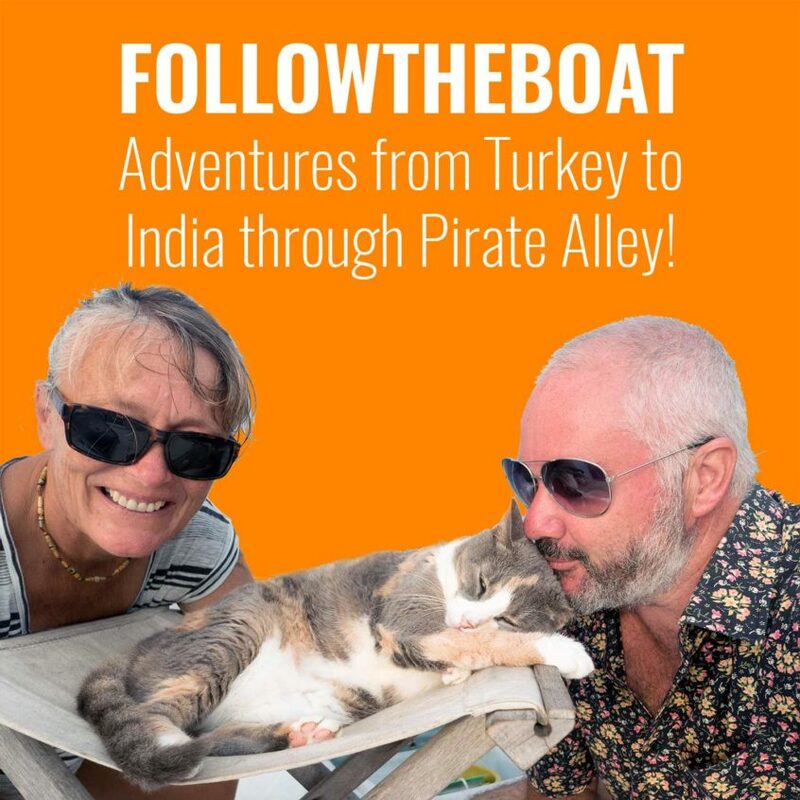 Pirate Alley: The hilarious departure from Port Aden raises our spirits as we begin our journey into Pirate Alley. Within two hours distaster strikes as one of the boats runs into a fishing net. In the dark. This collective of boats isn’t called a rally for nothing. Listen to the boats rallying together to get us through the first of many hurdles lying ahead.